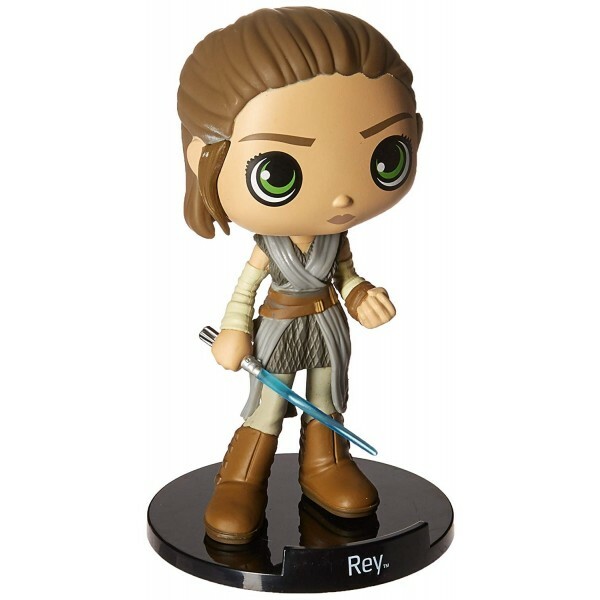 Bring some wobbly character fun to your collection with this Funko Wobblers figure of Rey! These 5.5" figures have a fun stylized look and a bobble head. 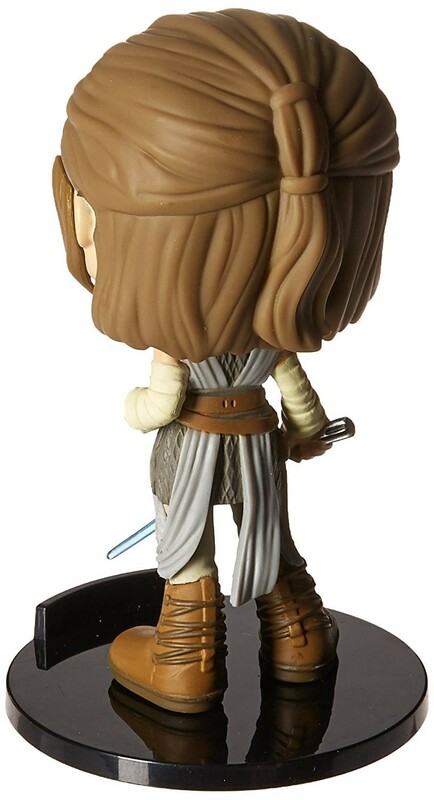 The Rey Wobbler depicts her in the training outfit she wears in Star Wars: The Last Jedi, and she comes on a base with a character nameplate. 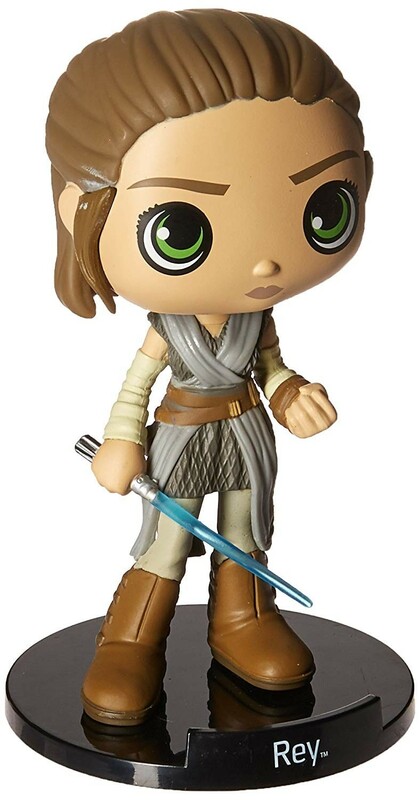 For more collectible figures based on female characters, visit our Funko Collection.